The program in Philosophy enables students to explore critically various systems of beliefs and values, to grapple with the foundations of their own beliefs and values, to develop habits of critical thinking, writing, and reading, and to use these skills to address real world problems. 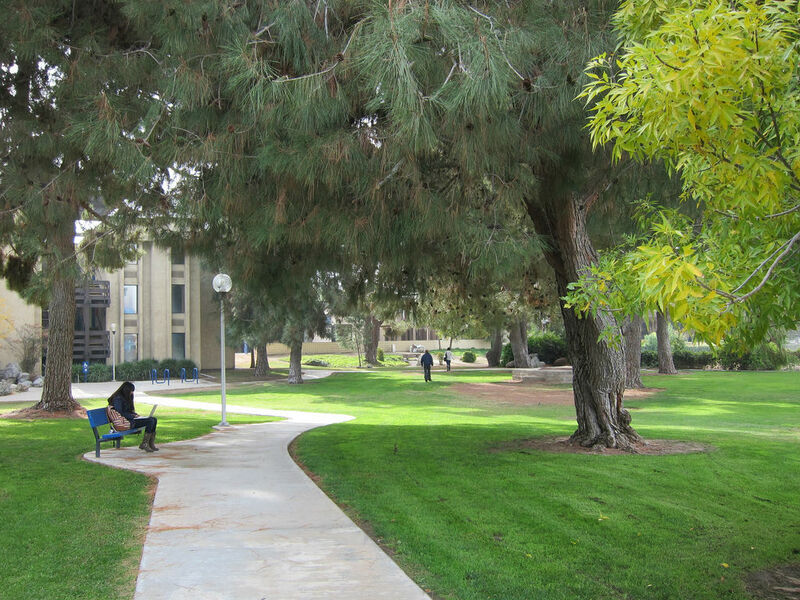 The Philosophy Program at California State University Bakersfield offers a major in Philosophy leading to a B.A. Degree and a minor. Students completing a major in Philosophy have the option of pursuing an emphasis in one of the three areas: Ethics & Moral Reasoning; Law, Justice, & Social Policy; and Mind & World. See the links on the left for more details about majoring or minoring in Philosopy. Philosophy, which comes from two Greek words, "philo" (love) and "sophia" (wisdom), literally translates "the love of wisdom." Philosophies examine and organize various views about the ideology that underlie thought, behavior, and the nature of reality. The student of Philosophy at California State University Bakersfield is offered a broad understanding of the history of Philosophy, and will also develop skills to think consistently and clearly. A wide variety of courses, including Metaphysics, Ethics, Existentialism, Theories of Knowledge, Political Philosophy and various others, are offered to give the CSUB student an extensive background in Philosophy and leave with the ability to succeed.